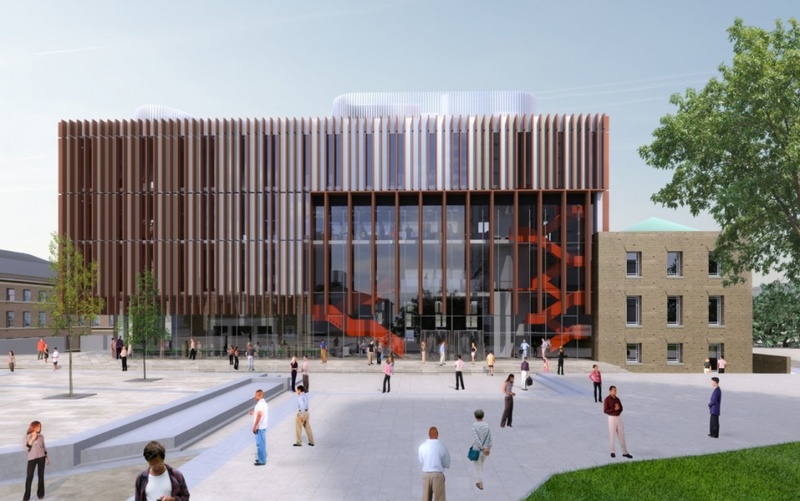 Leicester-based fabricator Unique Window Systems have secured two major contracts to design, supply and install fenestration building products for significant redevelopments at the University of Leicester. The Brookfield Campus and the Percy Gee Building will both undergo a dramatic transformation as part of the University’s new estate master plan that will deliver a 21st century urban campus as the centrepiece of Leicester’s Educational Quarter. 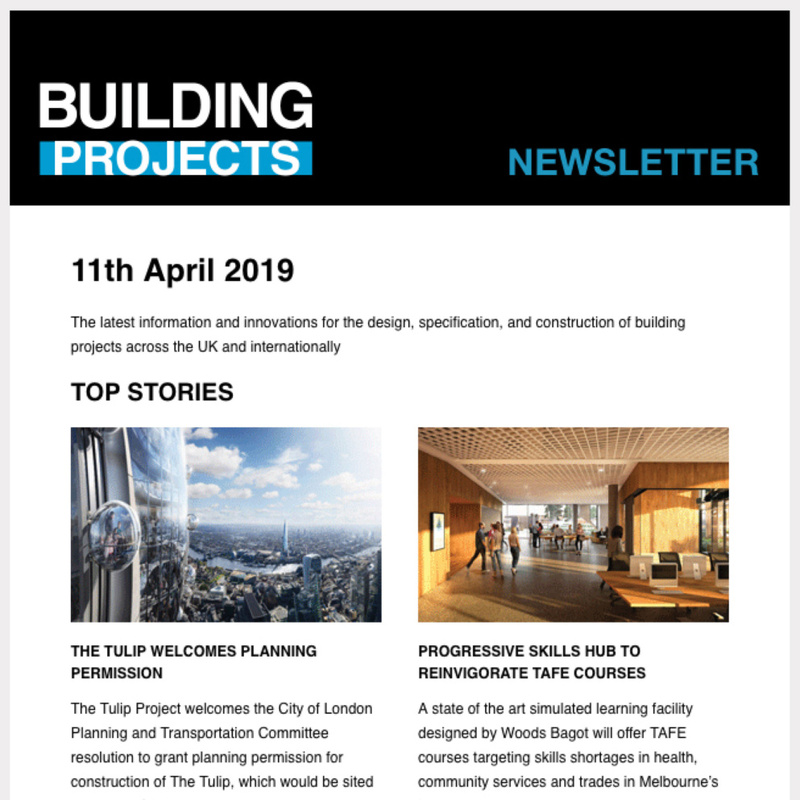 Unique will design, supply and install windows, doors and curtain walling across the two projects, teaming up with trusted system suppliers Senior Architectural Systems for both contracts. The Brookfield Campus redevelopment will include a full suite of aluminium fenestration products from UWS, including windows, doors and curtain walling. 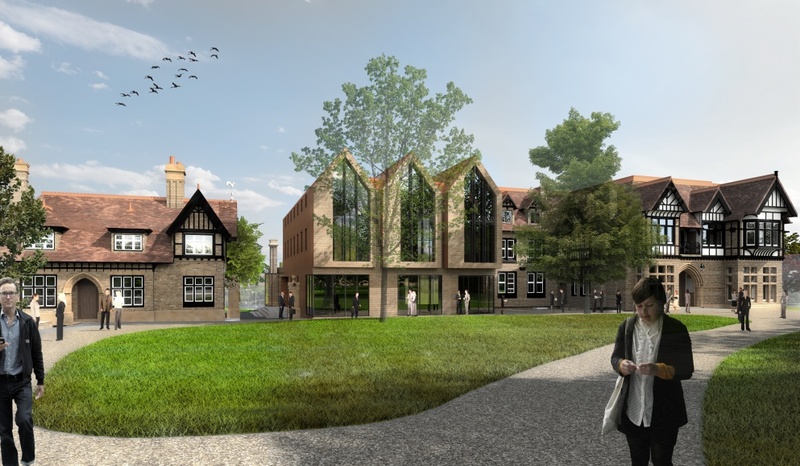 Currently split across a series of buildings, the new proposals will enable their School of Business to be based on one site; creating an outstanding environment for students, staff and visitors. The university says up to 750 students will use the new business school, as well as 210 members of staff. The proposals will bring the Brookfield campus back to former glory through its approved extension and refurbishment, consisting of the renovation of the whole site and bringing Brookfield House back into use. The works also include the replacement of the extension to Brookfield House and upgrading existing office space and facilities. Work is already underway at the Percy Gee Building, with the redevelopment centring on extending and enhancing the East Wing of the building – a contract worth over one million pounds to Unique Window Systems. Between 2008 and 2011, the building underwent an award-winning redevelopment and now Unique will play a significant role in its second stage of refurbishment. Unique will design, supply and install curtain walling and commercial doors for the redevelopment from Senior Architectural Systems, as well as Boon Edam revolving doors. The new facade and entrance to the East Wing of the building is set to dramatically improve accessibility to visitors of the Percy Gee Building. Unique will be supplying SSG for the project, providing enhanced thermal and acoustic performance, combined with the project design including curved glazing and eye-catching perforated panels to create a stunning aesthetic to the refurbishment. 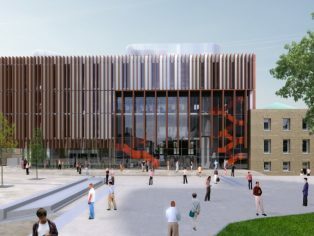 The redevelopment scheme will also improve the connection to Fielding Johnson Square; a public realm space for staff, students and visitors at the heart of the University of Leicester campus. The development will also see the amount of social learning space doubled for students and the addition of a brand-new spacious food court. Find out more about Unique Window Systems by calling 0116 236 4656 or visiting www.uws.co.uk.